The Hammer Strikes! : Merry Christmas! First up we have Tom Panarese with some music for all of you. These are Tom's favorite songs that get the least air play on the radio. Good stuff. 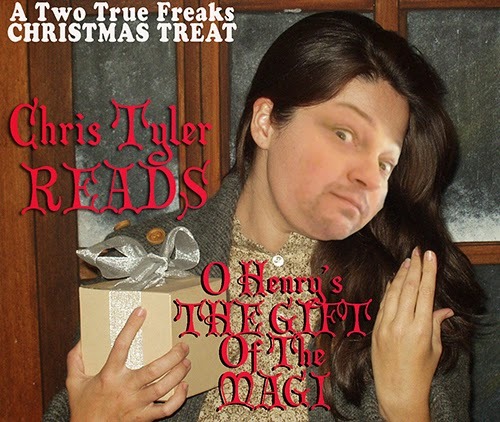 Then there's Chris "Hair Metal Hero" Tyler reading "The Gift of the Magi". 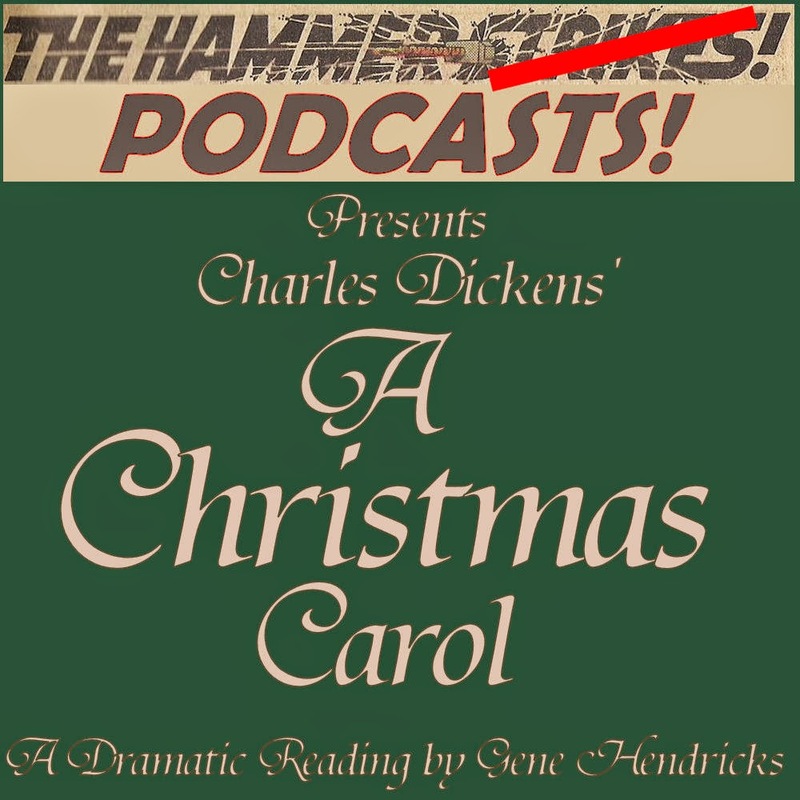 He really does this classic tale justice and he even works in Emmet Ottr's Jugband Christmas, so now you have to listen. 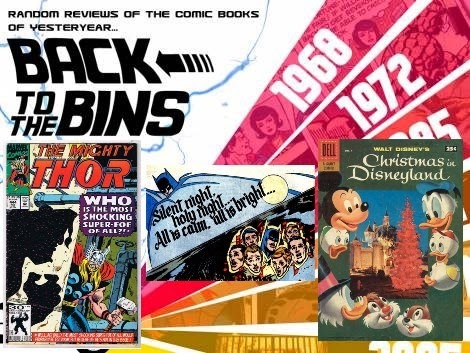 Next we have the Back to the Bins show where they review Marvel, DC, and Disney Christmas comics. Yes, there are tangents a plenty, but that's pretty much how BttB works. WARNING: You may want to avoid listening if there are younger ears in the room. Now we come to my own contribution. Those of you that are friends with me on Facebook and Google+ will have alread seen the announcement of this, but I wanted to mention it here just in case you have nearly 3 hours to kill. Yes, I read the ENTIRE original text of "A Christmas Carol". I didn't do any special effects or music, but if I get enough feedback on the subject I might do a special edition for next year. Yeah, I know I'm not Christian, but there's so much Heathen symbolism just in the Ghost of Christmas Present, that I love this story. And we have now arrived at the all star Two True Freaks Christmas Variety Special. Along with pretty much everyone else on the network, I took part in this and it's a great episode. WARNING: Definitely not suitable for anyone of younger years or high levels of maturity. 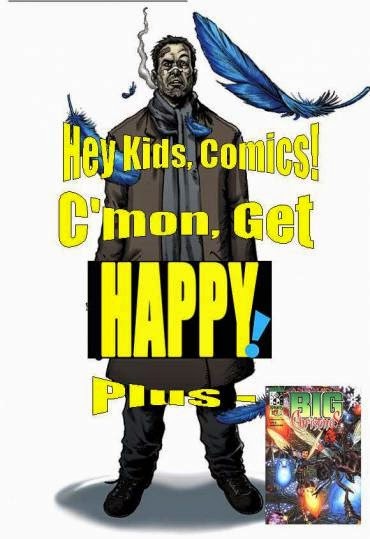 Then there's Hey Kids, Comics! where Micheal and Andy Leyland take a bit of a darker turn for the holidays. It's Grant Morrison, so what do you expect? 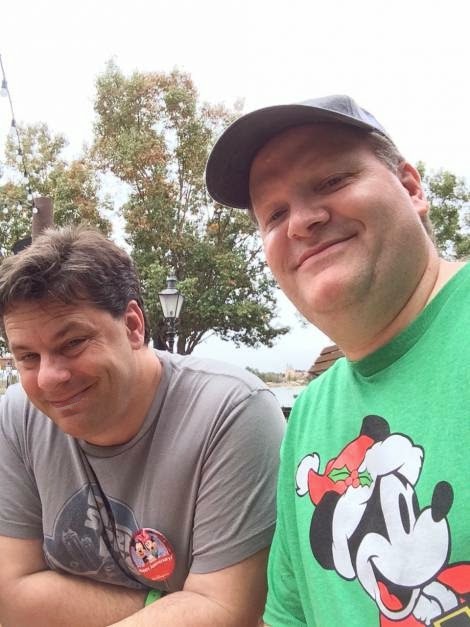 Last up for Two True Freaks is Earning My Ears, a Walt Disney World podcast done by Scott Gardner and Scott Ryfun. The subject this time out is Christmas in the parks and how to get the most enjoyment out of your trip. Also, where can you find Christmas in WDW 365 days a year. Good stuff! Next, while they're not affiliated with Two True Freaks, I would be greatly remiss if I didn't mention Star Wars In Character. 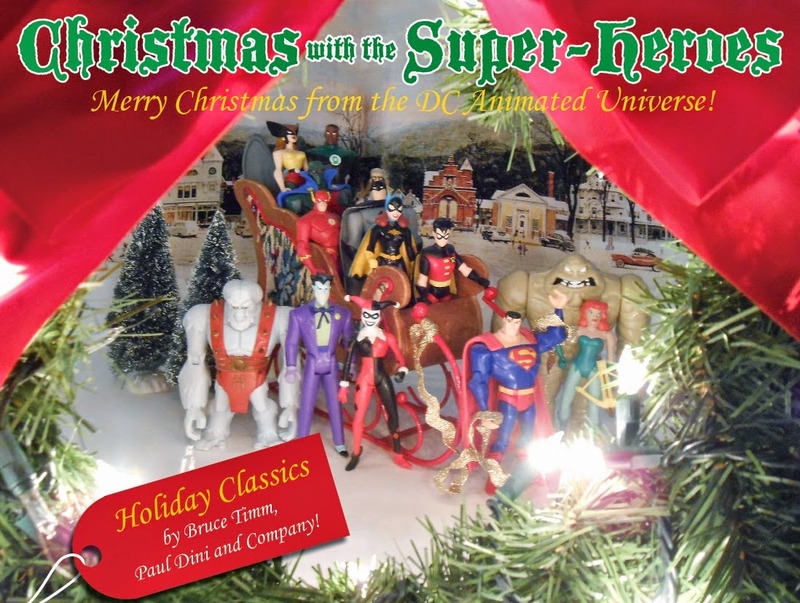 These guys have done three,count 'em THREE, amazing Christmas Specials with completely original songs! Wonderful stuff! WARNING: These are definitely not suitable for younger ears due to language and subject matter. There are also a copious amount of ear-worms in here. The 2012 show can be downloaded here. The 2013 show can be downloaded here. The 2014 show can be downloaded here. 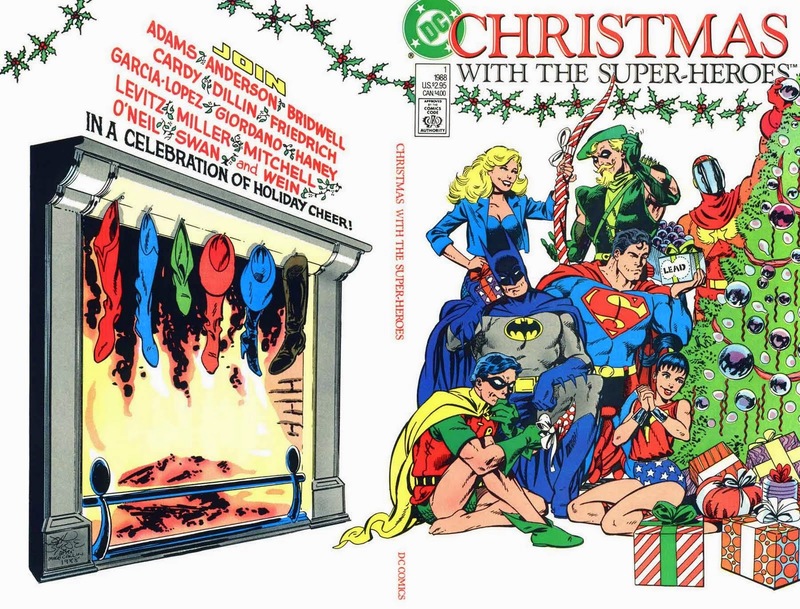 Finally, for some more good old superhero holiday magic, we have Chris and Cindy Franklin of the Suprmates Podcast looking in on a comic and a cartoon, both involving the Timm-verse versions of the DC Heroes. Really good stuff here, especially when Cinday explains why she could be friends with the Ultra Humanite. As is quickly becoming my tradition, I'll be taking next week off from posting, so come on back on January 8th for more geeky goodness!